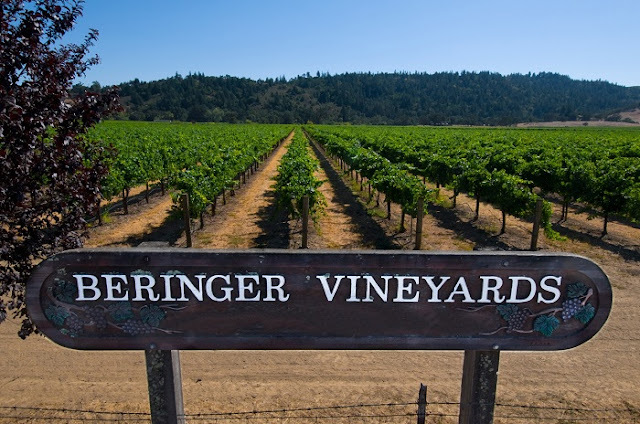 Home / Beringer / Beringer Vineyards / EN / Entertain / travel / TripAdvisor / Beringer has launched a campaign on the world’s largest travel site TripAdvisor, to inspire a holiday planning movement. 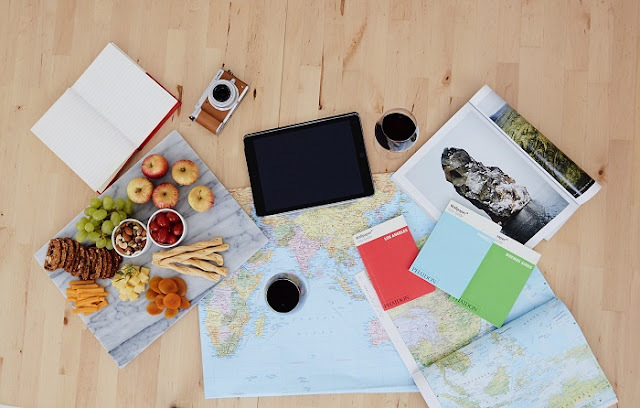 Beringer has launched a campaign on the world’s largest travel site TripAdvisor, to inspire a holiday planning movement. More than 1 in 2 Thais waste an average of 4 Days of Annual leave each year due to poor planning. A staggering 76 percent cite work responsibilities as the main culprit, while 31 percent lose out because they actually fear vacation planning. BANGKOK - A regional survey commissioned by Beringer Vineyards, Napa Valley, has revealed that while the majority (86 percent) of Thais claim to ‘long’ for their next vacation and most consider themselves well-travelled (74 percent), over three quarters (82 percent) believe that they could have maximised their annual leave if only they were better at travel planning. 62 percent of respondents from Thailand even admitted that they have gone to a destination they have no interest in, just because someone else was willing to plan it for them. The survey of over 5,000 respondents across five countries* was commissioned to better understand attitudes towards vacation planning – whether Thais have the know-how or a genuine fear of planning, to who takes charge and how much time is invested in making plans. “We were shocked to find that there’s a growing trend of Thais who are short changing themselves when it comes to getting the most from their annual leave, given that they work so hard to earn it,” commented Chris Thomas, Regional Marketing Director, Beringer Vineyards. 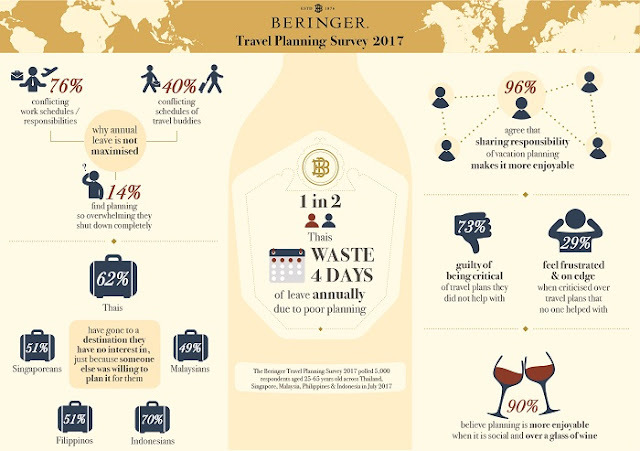 “In response to the findings, Beringer has launched a campaign on the world’s largest travel site TripAdvisor, to inspire a holiday planning movement. We want people to see that making vacation planning a social occasion is the way forward. A little bit of planning can have a huge impact on the kind of holiday you experience and it’s well within everyone’s reach. We believe that vacation planning is always better when shared with others over a glass of wine,” added Thomas. Survey findings also revealed that 31 percent of Thais actually fear vacation planning, 22 percent hate it and do their best to avoid it and 35 percent likened vacation planning to being at work. However, 96 percent agreed that sharing the responsibility of vacation planning makes it more likely to happen, and more enjoyable. While well over half of Thais (66 percent) find themselves rolling over annual leave to the next financial year, or losing it completely, a staggering 86 percent acknowleged that they could have enjoyed more trips if only they were better at planning. The main reasons Thais are not maximising annual leave include challenging work schedules / responsibilities (76 percent) and conflicting schedules of travel buddies (40 percent). Moreover, 14 percent shared that they find vacation planning so overwhelming that they shut down completely. Against the Clock or Time to Plan? Thais typically only start vacation planning just eight weeks or less before their departure date. They only spend an average of eight hours to research a destination, prepare an itinerary and secure the best deals. They admit that this last minute approach does add to their stress levels unnecessarily. Only six percent of Thais would commit to more than seven months ahead to plan a trip. Unashamedly, almost three quarters (73 percent) are guilty of being critical of travel plans they have not helped to develop. In comparison, 29 percent of those surveyed frequently feel frustrated when they face criticism over travel plans that they have been forced to plan alone, and often feel on edge for most of a trip. The top three holiday regrets Thais would most want to change if they could turn back time on that holiday include: better destination research (73 percent), taking advantage of lower cost travel by booking early (64 percent), and encouraging social planning with friends to make planning more enjoyable (39 percent). Committed planners use multiple tactics to entice their planning phobic travel buddies to input, align and get excited to plan ahead of a trip. Woman are more likely to set up a WhatsApp group, whereas men opt for a quick phone call. While Thais are more likely than Singaporeans (47 percent vs. 36 percent) to attempt to arrange a social meet up to discuss plans, over 90 percent in both countries agree that sharing the responsibility of planning for a vacation would make planning more enjoyable, which could lead to a better trip. 1) Be first – If getting your annual leave approved is tricky, apply at least 6-9 months ahead of time. You don’t need to finalise your travel plans then, but it’s highly likely that your request will be signed off quickly as it’s unlikely to clash with others and it’s typically too far ahead for work clashes to be predicted. 2) Be social – You are statistically more likely to maximise your annual leave if you schedule face-to-face meet ups to plan together with your travel buddies. Disguise these as regular get-togethers over a cheeky glass of wine, so as not to scare off the non-planners in your group! 3) Be single minded – Don’t try to set the date, destination and itinerary at once. This will most likely lead to your group failing at the first stage of planning and paying a higher price if you are fixed on a destination. 4) Slow and steady wins the race – Once your date and destination are set, slow down and make time to plan your itinerary together. Research shows that sharing the responsibility of vacation planning is more enjoyable than going solo. 5) Public holiday panic – It’s true, the thought of not maximising every public holiday is sinful, but the reality is that no matter how quickly you move, airlines and hotels already have these dates marked too, so you’ll already be paying a premium. Given using leave is more of an issue in Thailand than not having enough, consider using a public holiday to get together with your group to plan the best trip ever. The independently commissioned survey was commissioned in July 2017 and polled 5,000 respondents representative of the population aged 25-65 years old. *Research was conducted across five countries: Thailand, Malaysia, Singapore, Philippines and Indonesia. The epitome of a modern classic, Beringer has been Napa Valley’s benchmark producer since its establishment in 1876. Winemaker Mark Beringer crafts classic wines from Napa’s finest appellations and Beringer’s exceptional collection of vineyards. A winemaking legacy is reflected in an acclaimed portfolio of wines, which are collected worldwide. The historic estate in St. Helena offers a tradition of hospitality that defines the Napa Valley.